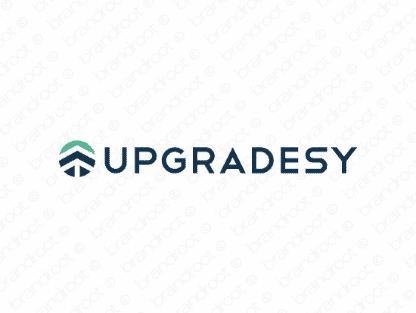 Brand upgradesy is for sale on Brandroot.com! Inspired by the word "upgrade", this name offers a charming and snappy sound. Upgradesy is confident and upbeat, with a great focus on improvement and innovation that's ideal for smart technology brands. You will have full ownership and rights to Upgradesy.com. One of our professional Brandroot representatives will contact you and walk you through the entire transfer process.